HH-Today.com served over 35,000 users in the last 4 months. Most of our readers are long time, loyal followers of Hasso Hering and many interact with the articles via the blog comments area or on Facebook. We are offering a limited advertising opportunity for 4 weeks of top-of-page ad space* on HH-Today.com for $290. Your banner ad will be placed “above the fold” at the top of all web pages and provide a direct link to your website. The ad and link will require our review and approval before posting. 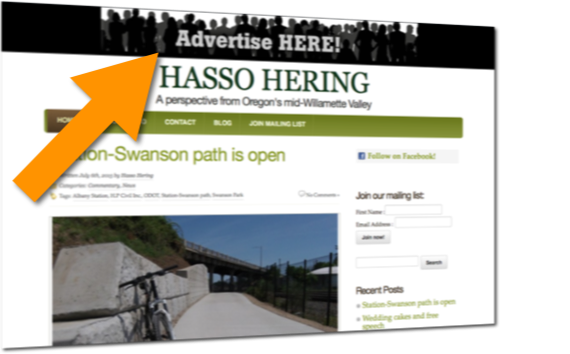 Please email webmaster@hh-today.com, call 541-223-7444, or use the request form below to place your ad. *Offer limited to ad space (“Leaderboard” 780 X 90) only and does not include banner ad creation. If you do not have an ad, please let us know so we can discuss ad creation options available. Advertise with your business card on HH-Today for $19/month! 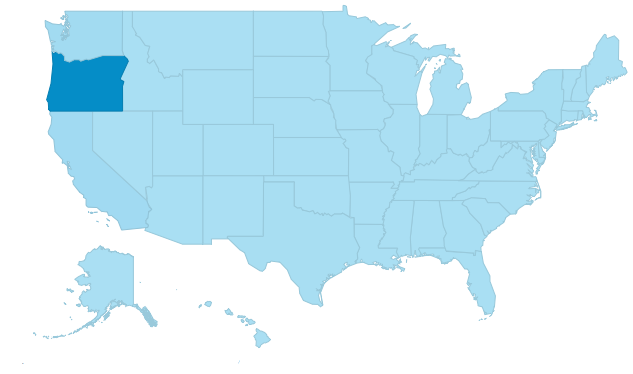 This is an extremely affordable way to reach thousands of readers at HH-Today.com (see stats below). To get started or for more information, please use the form below or email webmaster@hh-today.com. All advertisements are subject to editorial approval. The Editor reserves the right to reject or cancel an ad at any time.